The KeWin Lifecycle service concept accompanies you through the entire life cycle of your KeWin system. 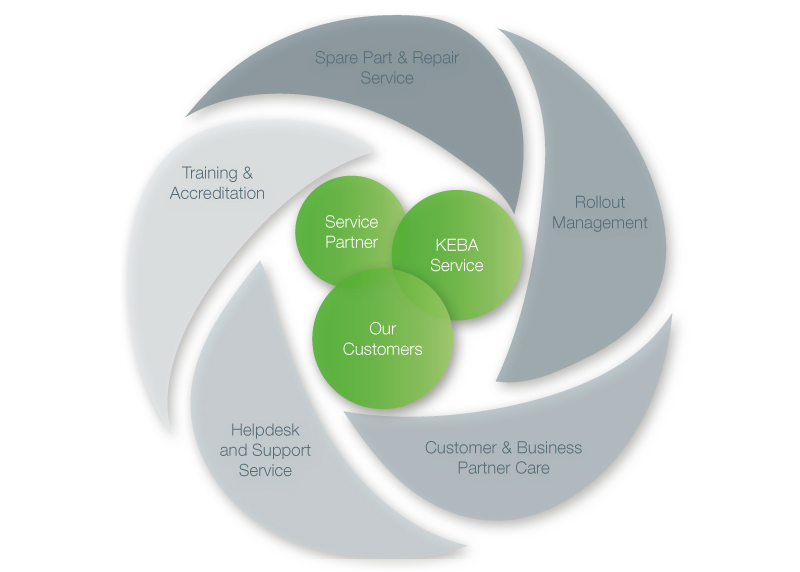 Starting with a time-saving and professional start-up, KEBA looks after all services to do with your KeWin system. Regular maintenance keeps high availability of your KeWin lottery terminals. You can keep your KeWin system up-to-date with upgrades and integrate individual solutions. KEBA is here for you if you want to change the location of your KeWin system and supports you with the change of location. In the final phase of a KeWin system, KEBA removes your old device and commissions your new KeWin lottery terminal. The availability of your KeWin system is ensured by KeWin maintenance services. We make it possible for you to follow your strategy with an individual combination of services. To pre-empt failures of the KeWin lottery terminals, KeWin Service carries out preventative maintenance in which all KeWin system components are checked, cleaned, tested and also repaired if necessary. The availability of your lottery terminals is kept at the high KEBA level in this way. If an unexpected operating fault should occur with your KeWin terminals once again, you can also rely on our trained technicians within the KeWin maintenance service! Due to individually agreed Service Level Agreements, you can define what reaction times and repair times you wish in case of malfunctions. KEBA provides you with a package of extensive quality assurance measures so that existing problems in the operation can be remedied quicker. 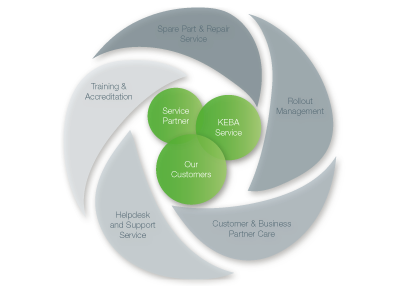 You benefit from KEBA quality management with our proven and coordinated processes. KeWin Quality Assurance provides extensive quality assurance measures consisting of quality control, quality systems and quality behavior as a perfect supplement to your maintenance contract. 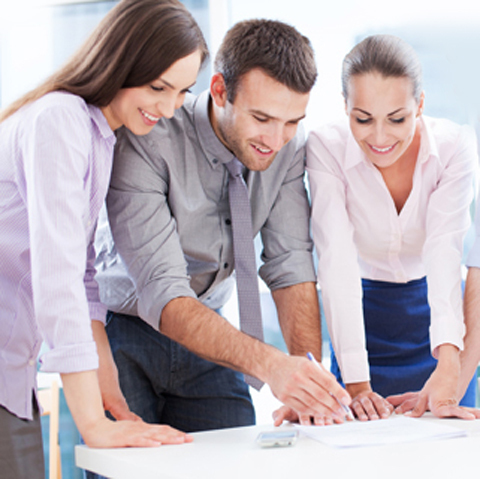 Quality issues are examined from all angles and strategies and potentials are detected and utilized by means of regular quality meetings comprising of complementary teams. For a problem-free start to using your KeWin terminals, KEBA provides you with a professional and comprehensive rollout management. To keep your KeWin system up to date after years of use, KEBA provides you with upgrades to keep your lottery terminals up-to-date. If you decide you want to replace your KeWin system, KEBA is happy to help with you with professional disposal of your old devices. We evaluate service partners worldwide according to our high quality demands in order to offer you a unique service experience. 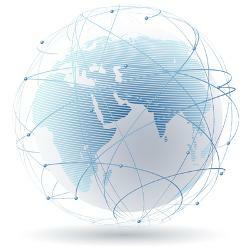 The service partner is certified by our coordinated training program for service partners. The program is carried out by all of our partner’s service technicians. Due to our service partner concept, you also remain independent when operating your terminals but can still rely on the high quality standards of KEBA.